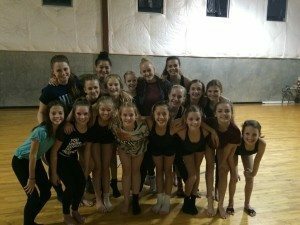 It’s always a treat on Monday nights when a guest choreographer comes into the double doors of west Kaysville’s Luv 2 Dance Studio. 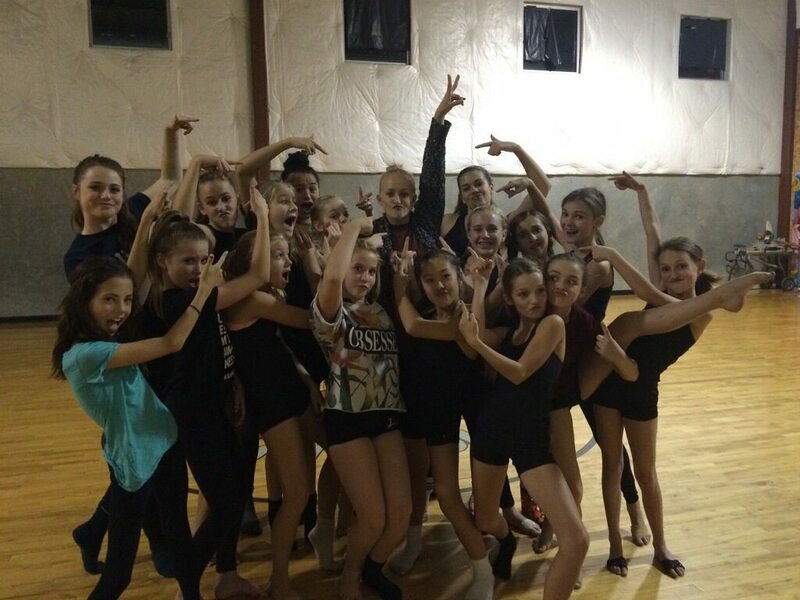 However, it’s even better when it’s someone like Tanisha Belnap from season 11’s So You Think You Can Dance! To say these girls had a blast learning from Utah’s very own, Tanisha Belnap, is a complete understatement. One might think from the pictures it was all fun, but let us assure you she worked these gals too and they loved every second. A huge thank you to Tanisha for taking the time out of your busy dance schedule to come and let us learn from your talents. You are incredible and our dancers are better having spent the evening with you!